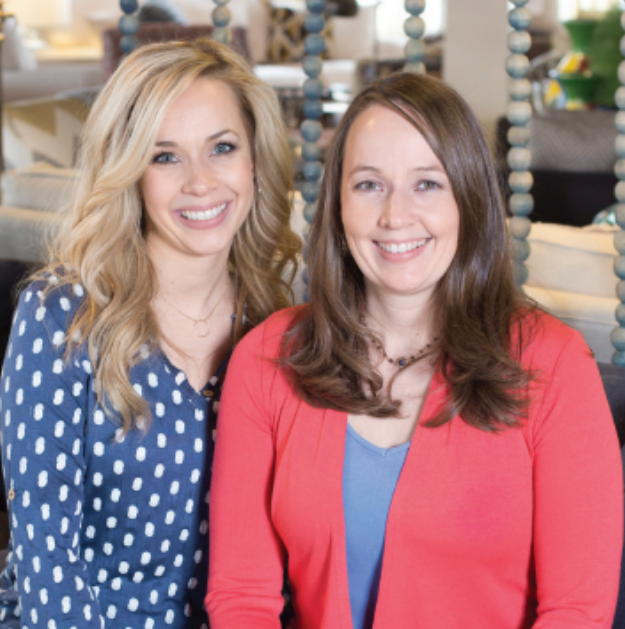 Dwellings is owned by two sisters named Julie and Jennifer. Their goal, from day one, was to create a fun, friendly and stress-free environment for every patron they served. Once you visit Dwellings, we think you’ll agree that this philosophy makes the shopping experience much more enjoyable — and memorable. Whether you’re interested in our American-made furniture, or our expert interior design services, there’s never any pressure inside our shop. Instead, you’ll find an abundance of inspiration and creativity that can help your home become as unique as you. Our showroom is conveniently located on the west side of Madison, WI. Feel free to stop by anytime and take a look around. Please contact Dwellings to set up an appointment time that’s convenient for you.